In Colombia, husband organized a party to expose the secret affair between his wife and his best friend. 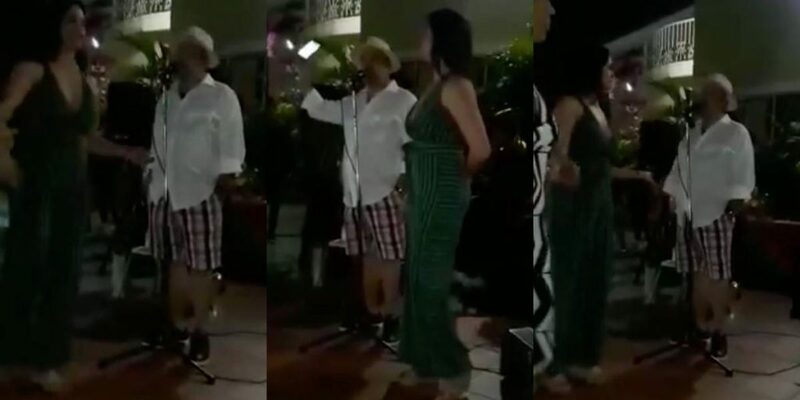 The husband’s action has received lots of critics on social media for his imperfect way of exposing the extramarital affairs between his best friend (Alberto) and his wife (Daliana). The Colombian man treated the case of the infidelity in an unprecedented way because it attested that one can handle extramarital affairs in an extremely calm but forceful way. 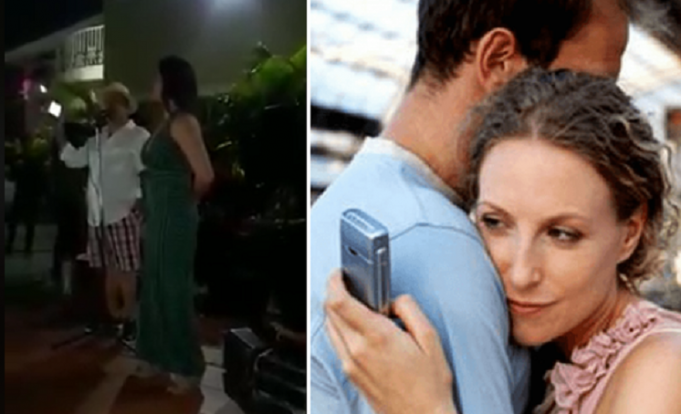 The event happened in Colombia, where the man organized a party to which was invited all the family of his wife and one of his best friends, who is also married. The man’s intention was to set a trap and expose them in front of everyone. At twilight, when the party was about to end, the husband chose that it was the ideal time to close the day with a flourish speech. After ordering the attention of all those present and asking his wife to stand by his side to dedicate some speeches, he asked the guests to record the scene, because what befall next would be very special. After those words, he threw the cell phone inside the pool. Immediately, the mother of Daliana refutes and persuaded that he was not worth exhibiting such manner to her daughter and that she is not deserving it. The husband, calmly, explained that what signified – not worth – was that Daliana and Alberto have done that. However, he also acknowledged them. The incredible event raised several opinions on social networks; However, what prevailed were many suspicions: “Could they retrieve the cell phone from the pool? Alberto if he gave the $40,000 to Dalianna for the Apt.? How did Dalianna marry a guy who wears those shorts? How nice when the letters of hypocritical and unfaithful people are uncovered ‘[ sic].